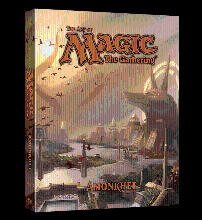 Magnificent hardcover art books featuring the incredible images and lore of Magic: The Gathering®! award-winning art of Magic: The Gathering®! 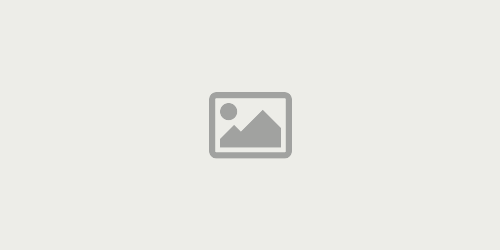 books featuring the incredible images of Magic: The Gathering®! An eternity of winding streets, dark alleys, towering structures, and rubble-strewn ruins make up the world of Ravnica. In this sprawling city, ten guilds are locked in a perpetual struggle for influence and dominance, each one seeking to advance its own agenda and philosophy—and now it’s time to choose your place in this conflict. In these pages, lavishly illustrated with the award-winning art of Magic: The Gathering®, you’ll learn the deepest secrets of the guilds and the plots unfolding in their ranks.